Fallerup: Yeah lol. 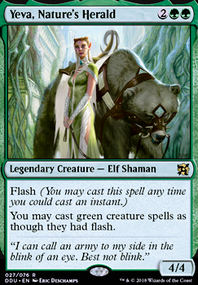 I think I would be mocked and ridiculed if Boreal Druid made it into the deck before Arbor Elf . Not to mention the synergy it has with Wild Growth and Utopia Sprawl . Fallerup: The reason for the Boreal Druid is efficiency and consistency. We need every one drop dork green has to offer, because we want to leave the early game as quickly as possible. 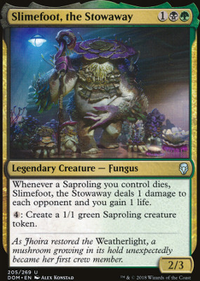 Somberwald Sage can only be used on creatures, which isn't very useful in the grand scheme of things despite the creature based nature of the deck. 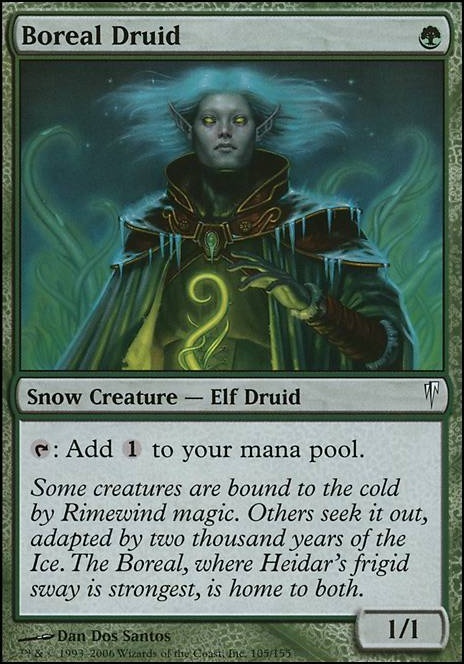 Last but not least, elves are an important sub theme and a lot of my infinite Mana loops require me to repeatedly bounce creatures and the more cost efficient they are the easier it becomes to execute the combo. Why the Boreal Druid ? 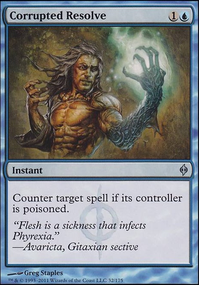 it's like, the worst green mana dork in MTG. you have so many better options. even elves that untap a land are better than that one. Somberwald Sage for example, it taps for the same mana that it costs to cast it. the only thing you lose with that one is the elf syngery, so unless that's important to you, that one is just better in my opinion. is it the mana cost? 1 mana cost vs 3? 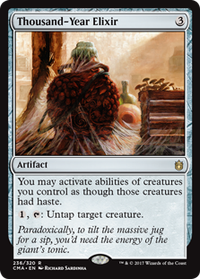 but this is a very nice deck none the less, I really liked the budget version of this as well.